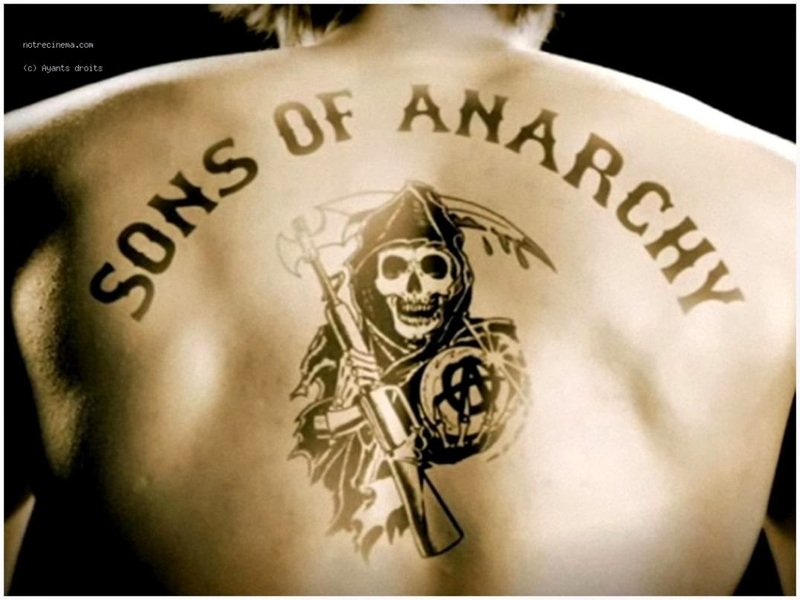 SoA is such a good show. It's a freaking soap opera, but a good one. You are going to love Seasons 5 and 6. Season 7 will be the last. DO NOT read any spoilers for the next two seasons. Mr. Mayhem runs amok. I have not watched that show either. Or BB. Or any number of other shows! I am sure you will come up with another series to watch after SOA. Were you really listening to old Andy Williams records or was that irony? I vaguely remember the Andy Williams show. Was there a regular feature starring a bear who wanted milk and cookies? Glad to discover I'm not the only person who obsessively watches season after season until I fall over dead. I have a motorcycle... had two, in fact. My biker name is Bug DWN throat. Oh I LOVE that show! I'm not sure why people look at me like I've grown two heads when I mention it. I mean, it's seriously funny and has just enough soap opera in it. I just have to close my eyes during the blood. You're fast though. I've been watching it for months, and am only like halfway through season two. Does it stay as good? 'Cause I think there are like, six seasons or something?